Apple is likely to hold its iPhone event on September 10 during which it is expected to launch its iconic phone. Apple, this year has not launched anything new except for the iOS 7, which was previewed in June. In its big iPhone event, reportedly on September 10, Apple is said to launch its iconic smartphone. 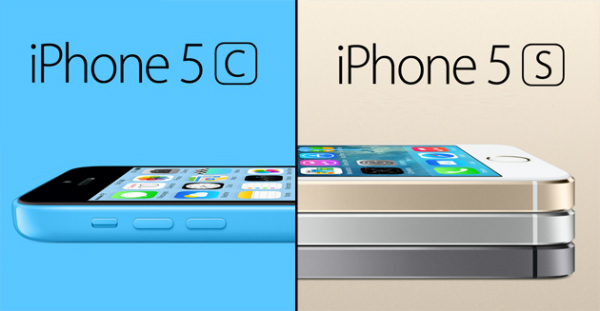 The Apple users are expecting the company to launch a low cost iPhone along with an iPhone 5S. Board members of the company are reportedly pushing towards more innovation, more so since the company has had near miss and hit quarters. Even the users are now waiting for some new invention from the company, maybe an iTV, some smart watch or some reinvention. 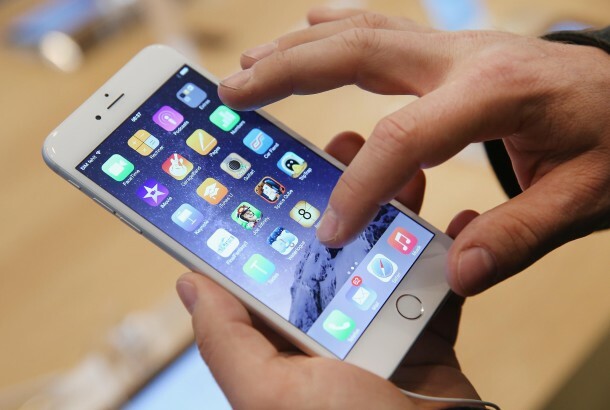 However, just before the new launch, users have also expressed concerns about the iPhone screen size and iPad volume. One other thing that the company has left unclear is about its staunch ecosystem stickiness continuing outside US and emerging markets such as China. Experts, through analysis, have found that the expectations from the latest iPhone are really low. The reason behind is that the growth is slowly shifting towards the low-end and emerging markets. On the other hand, high end smartphone replacement rates are elongating. It is being expected that Apple will sell around 30 million in the December quarter and 29.3 in the March quarter. Piper Jaffray analyst Gene Munster’s data indicates that iPhone 5 value is still holding up well in the secondary market and that the existing iPhone 5 owners are not necessarily waiting for the latest device from Apple.